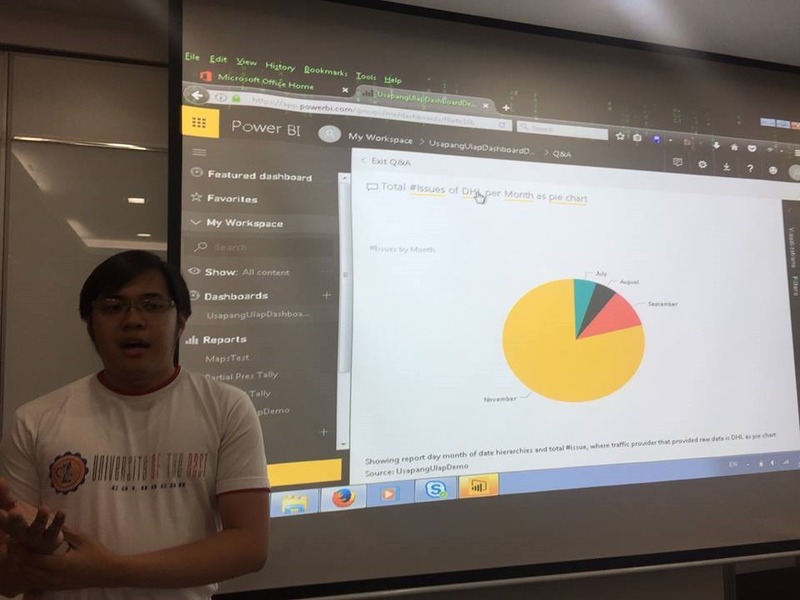 There are more practical use of the new bots and artificial intelligence services such as using Microsoft Bot and LUIS to do development operations. 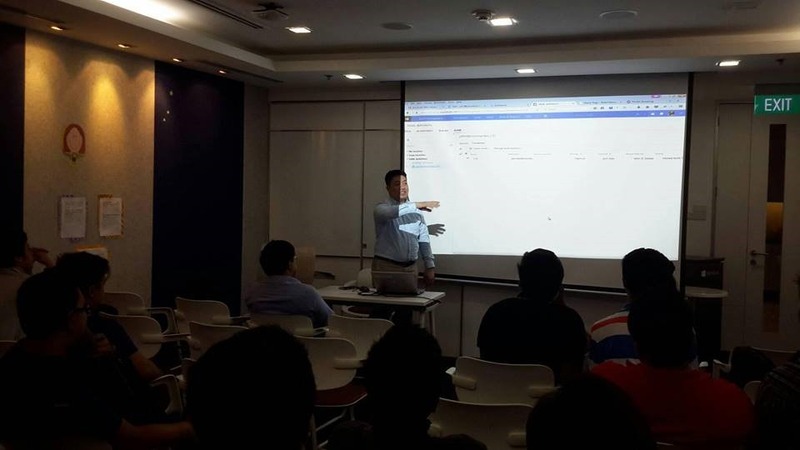 In this live demo, we saw that using bots, we can control our continuous integration services from build, deploy and test. I would probably do a detailed blog on how to integrate these services and API together so please do check my blog out. But for now, I used the Microsoft Bot Framework and Visual Studio TFS Online authenticated API’s. 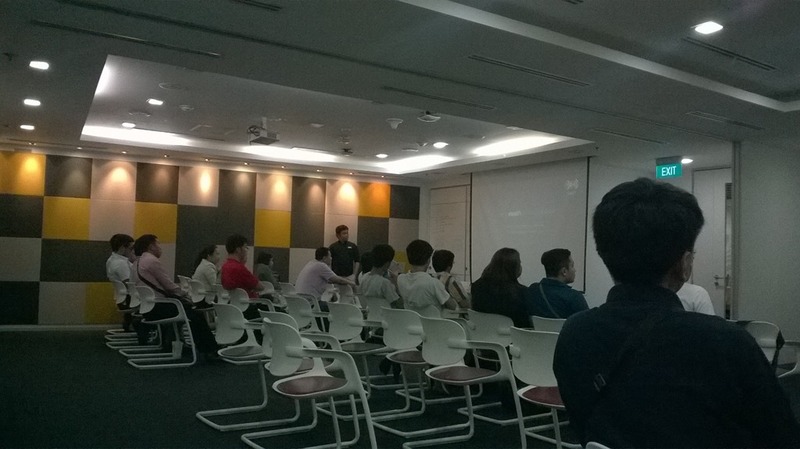 Hope to see you on our next Azure event! 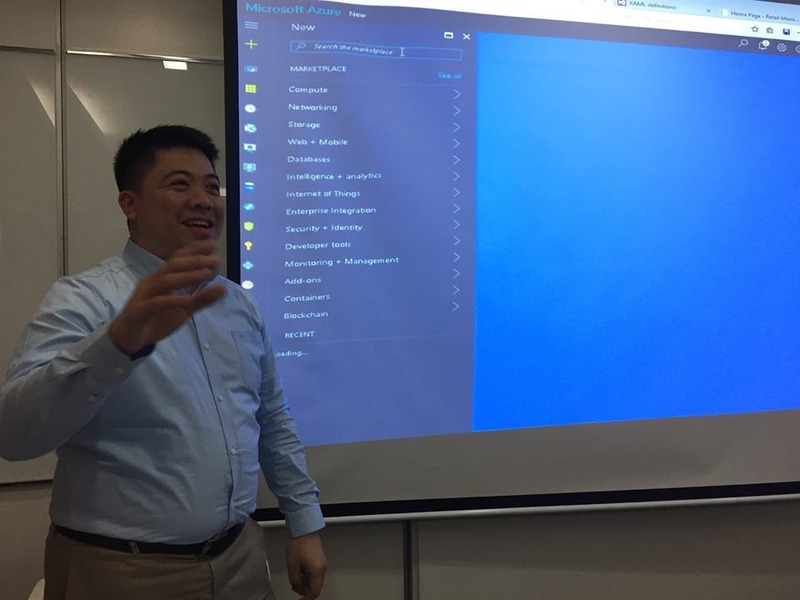 We did a couple of Demo, to start with, Allan did the whole Azure Web App complete with the ASP.NET Core demo. 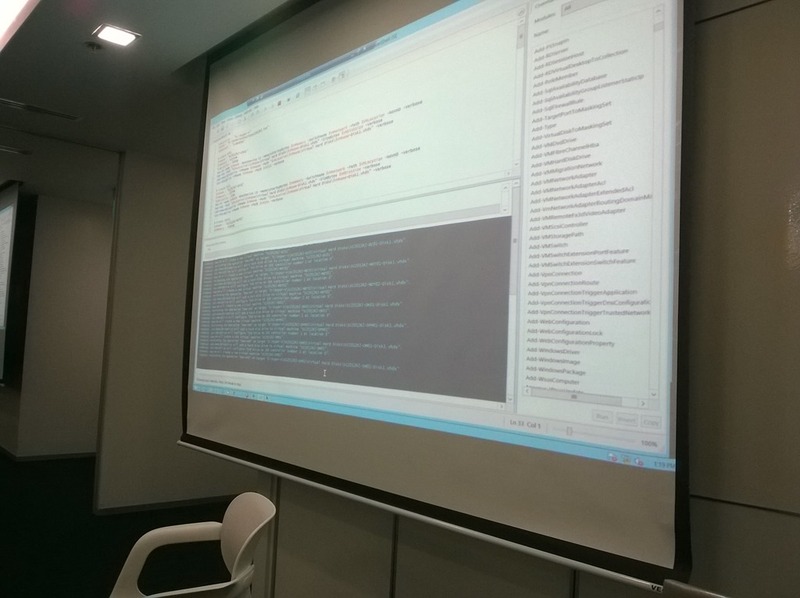 I think this is a highlight of the event, us doing demo especially this .NET MVP doing the end to end scenario in less than an hour, using again limited amount of cellular data. 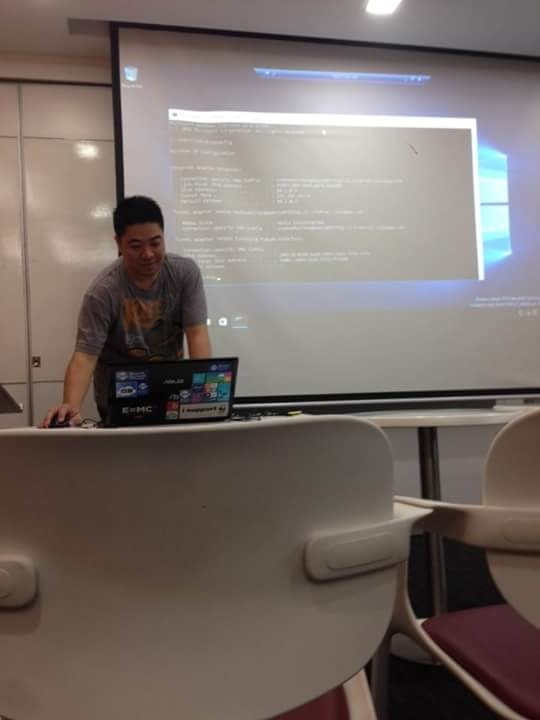 Then to cap off, did a demo on Windows Server 2016 and the installation including the nano server. 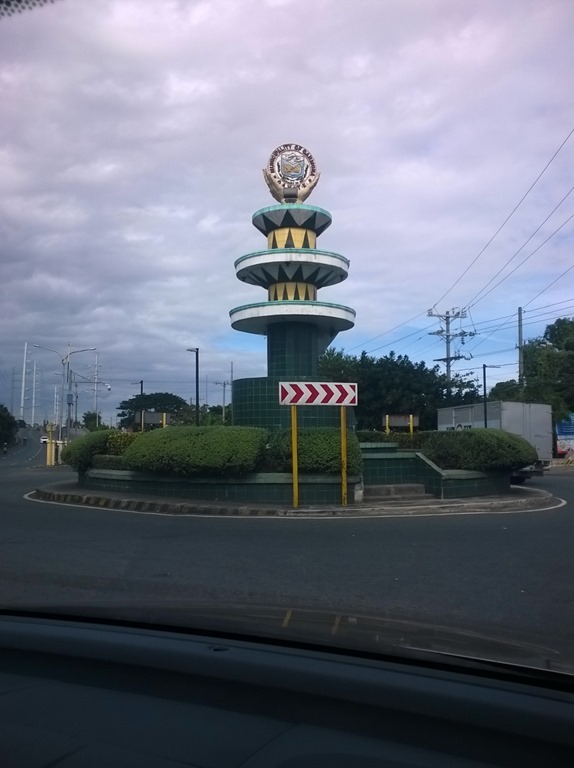 Its my 2nd time here in UMAK and hopefully we can be back with student requests for the hands on experience. 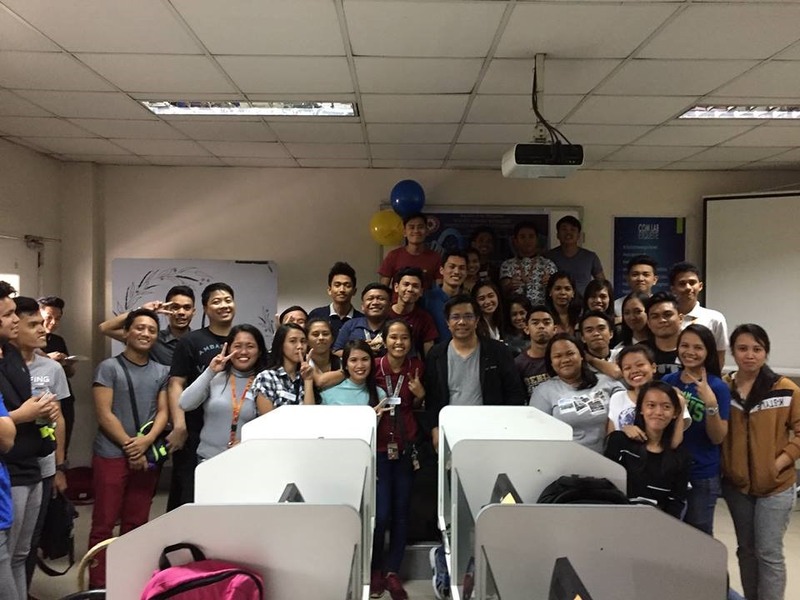 Posted on February 25, 2017 February 25, 2017 Categories Microsoft EventsLeave a comment on Am back in UMAK! 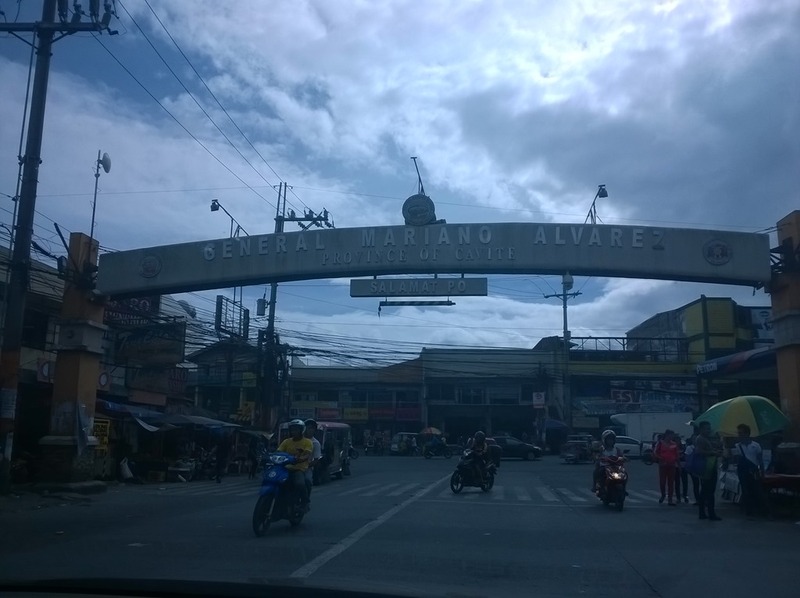 Its a busy but fulfilling Saturday for me and Allan driving off to GMA Cavite to conduct a tech talk on Development, Infrastructure and Security with the students of Eulogio “Amang” Rodriguez Institute of Science and Technology (http://earist.edu.ph/) last Feb 04. 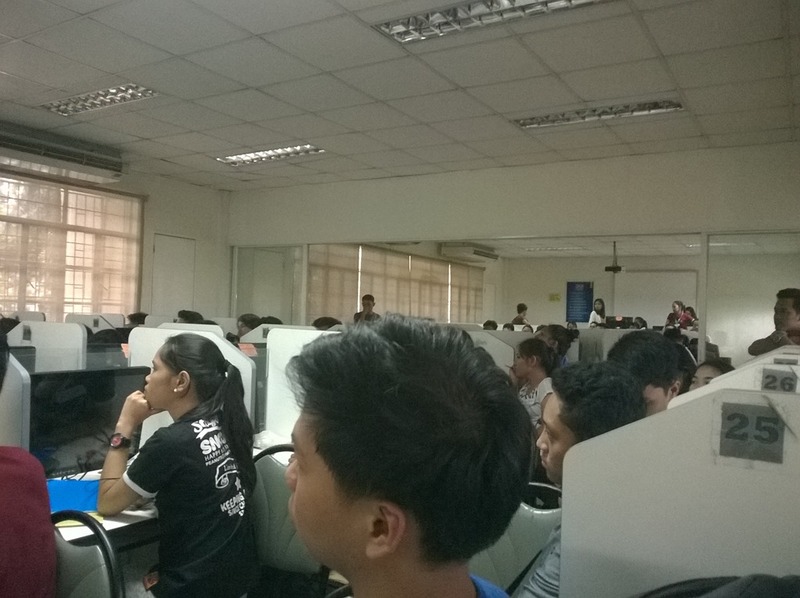 We had a blast with these enthusiastic students, eager to ask questions even if the computer lab is already jam packed! The drive was really worth it. It was actually fun! So being two geeks with limited amount of cellular data driving around south. So thanks again EARIST Cavite! Hope we can be back sooner! Posted on February 11, 2017 February 25, 2017 Categories Microsoft EventsLeave a comment on Thank you EARIST Cavite! 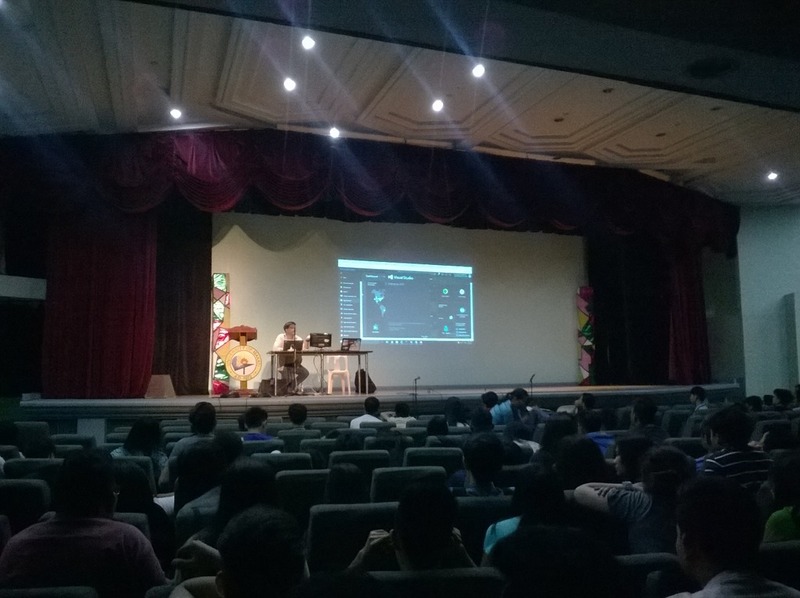 Philippine Windows Users Group presents – Load Fest 2016! 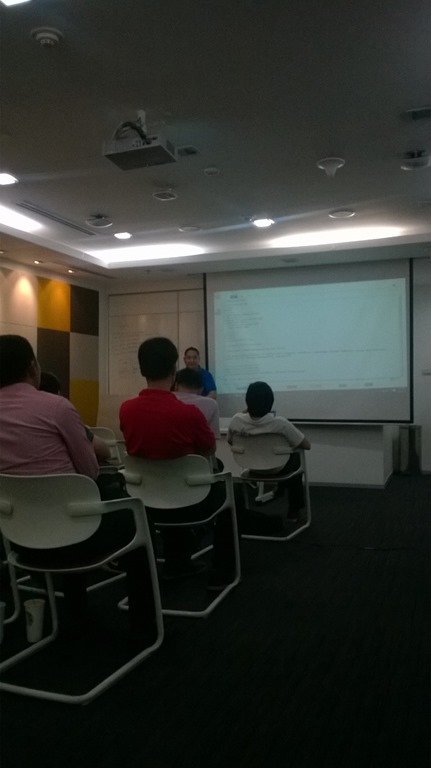 A night with of Windows Server 2016 & Windows 10, Deployment, Apps and Management. Specific topics and speakers to be announced soon so stay tuned! 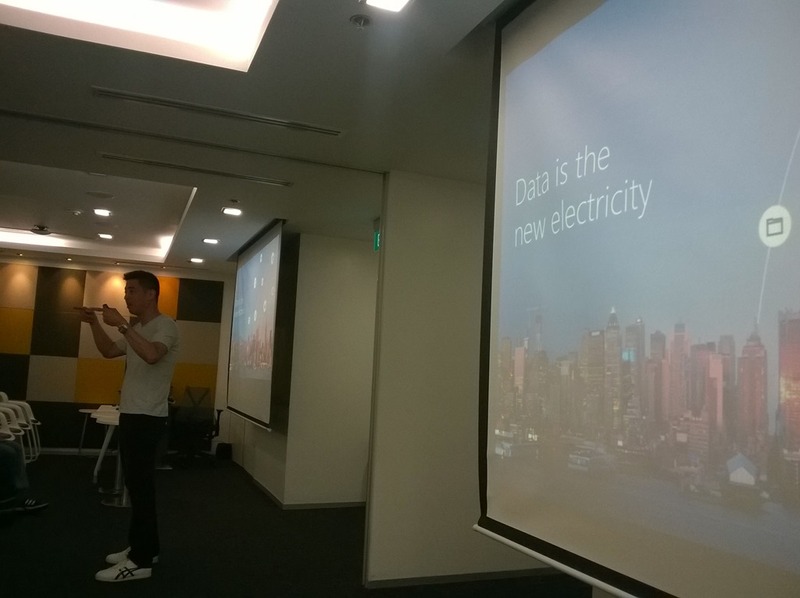 What’s new with Windows Server 2016, Nano Server, Hyper-V, Azure and more! Note: Please bring an ID and your printed tickets in the venue. No walk-in guests will be allowed in the venue. 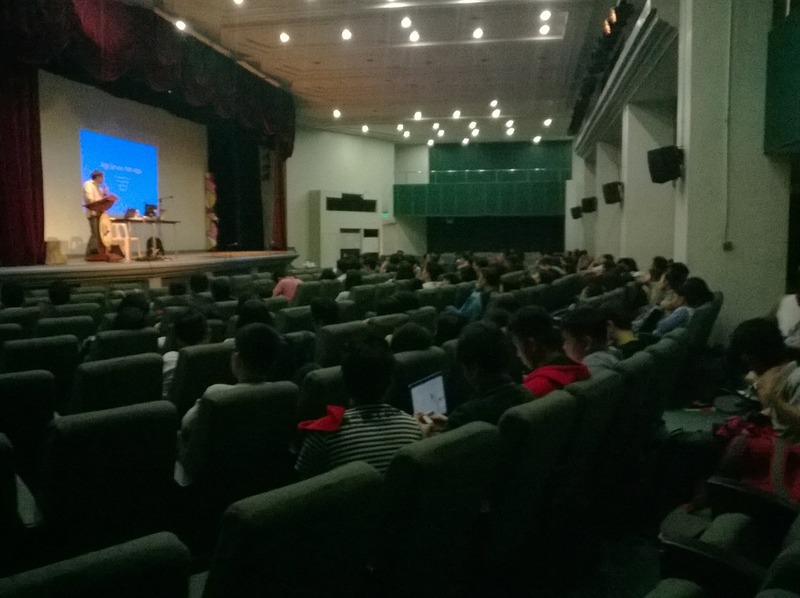 Posted on November 7, 2016 November 7, 2016 Categories Microsoft EventsLeave a comment on Philippine Windows Users Group presents – Load Fest 2016! 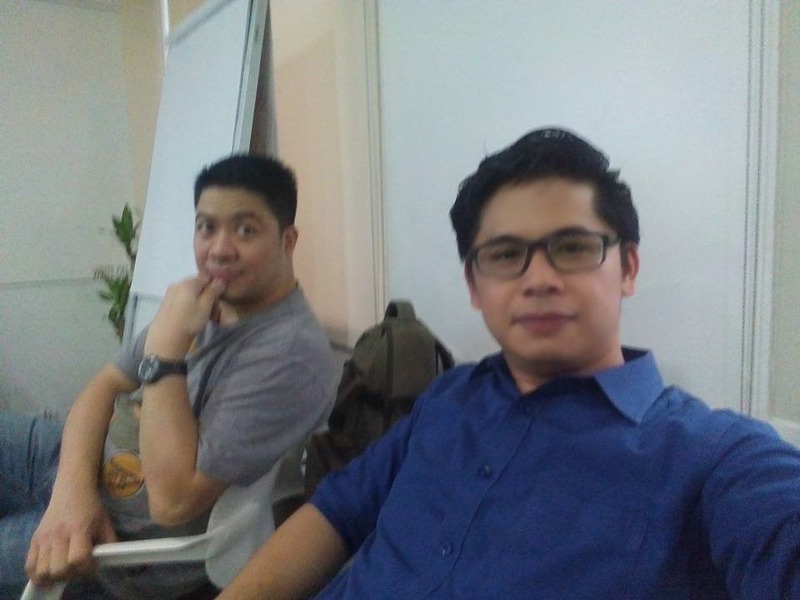 Of Kare-Kare, HockeyApps and Visual Studio Team Services! 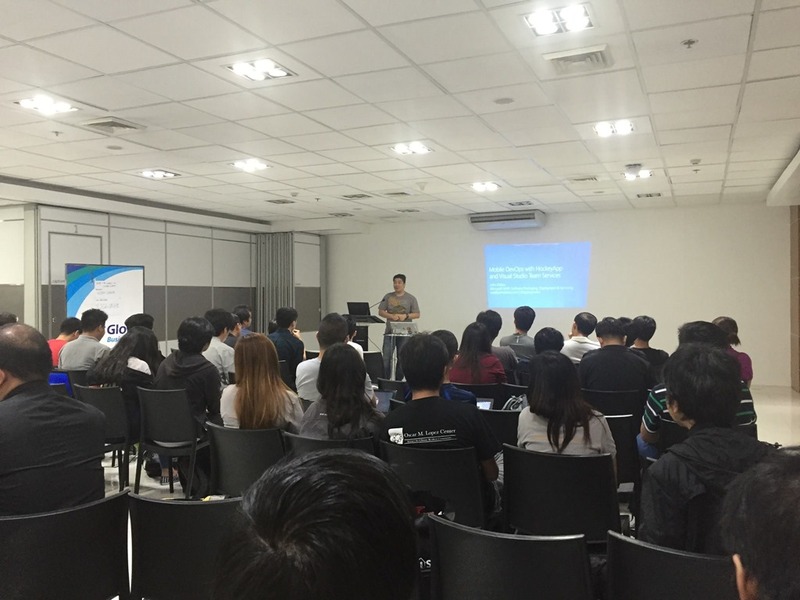 So I recently gave a talk on dotnetConf 2016 in Makati City and delivered Mobile DevOps on Azure and TFS. 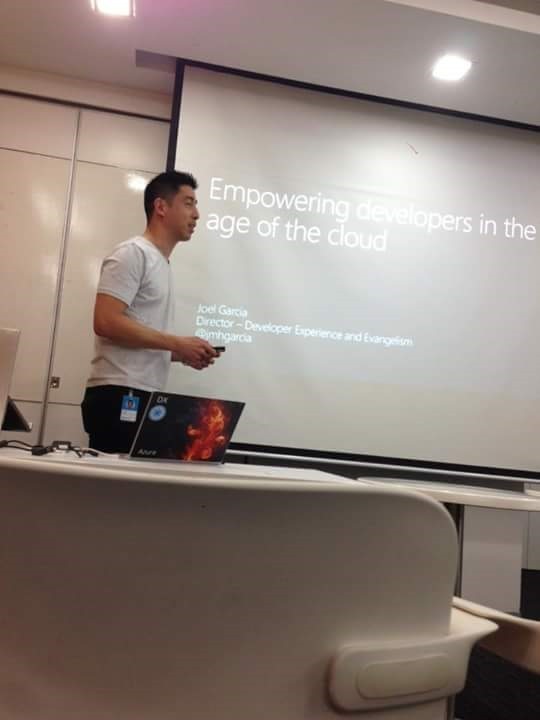 Cool stuffs on how you can manage your projects from front end application, using HockeyApp for distribution and back-end servers in the cloud using Azure. 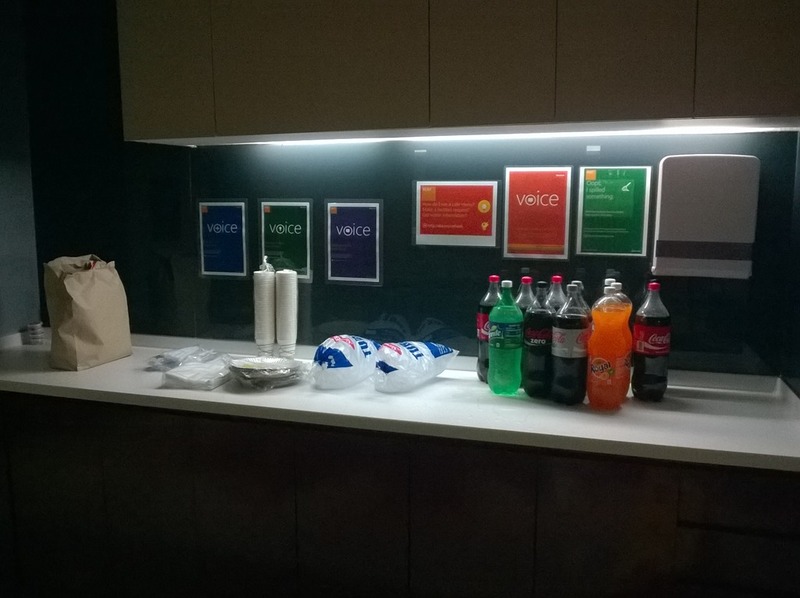 Posted on October 8, 2016 November 7, 2016 Categories Microsoft EventsLeave a comment on Of Kare-Kare, HockeyApps and Visual Studio Team Services! PHIWUG Presents–Boots on the ground! 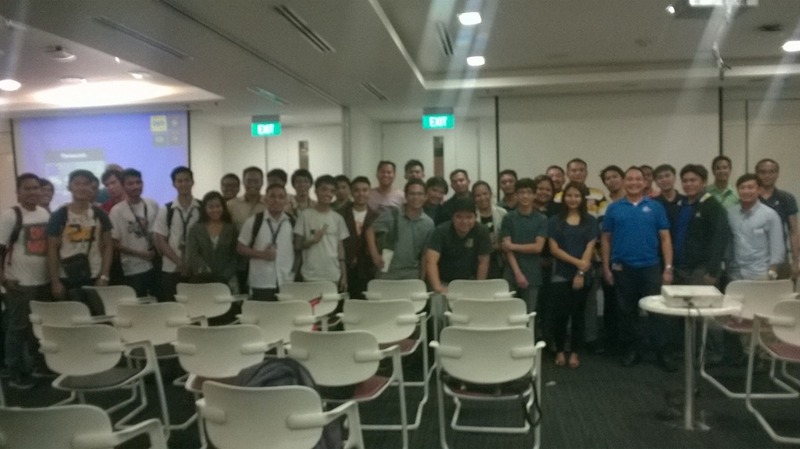 Yesterday marks a milestone for user groups here in Manila. Its our 10th year anniversary and what better way to celebrate but to do another community-led event! 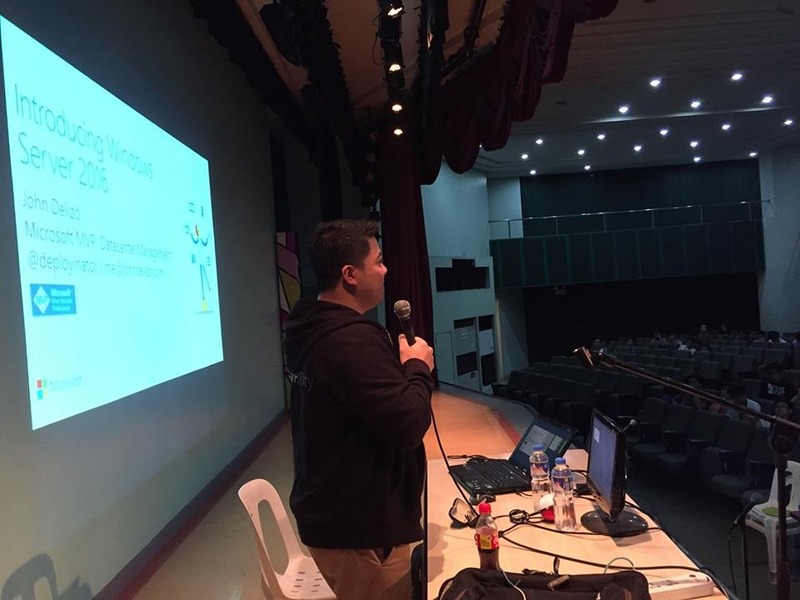 To get things started (really really hyped start) its no better than Mr. Joel Garcia himeself, DX Director of Microsoft Philippines doing the welcome remarks. How hyped? 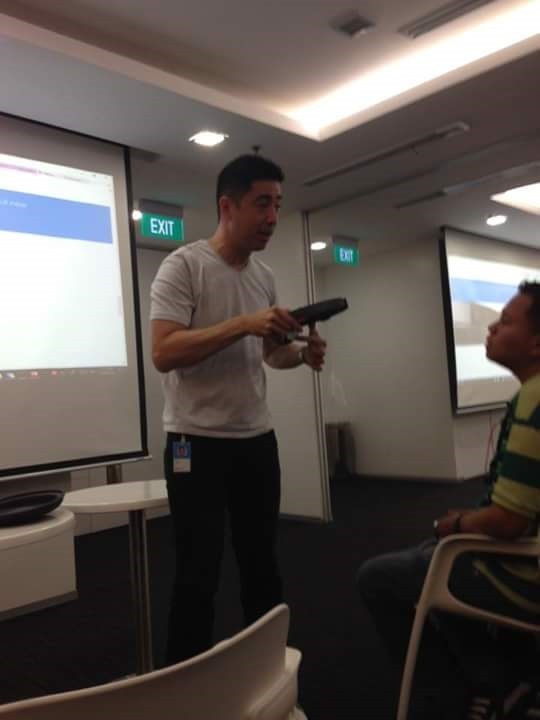 I forgot to take pictures as we are all very very much engaged especially when he got the actual Microsoft Hololens out of the bag. 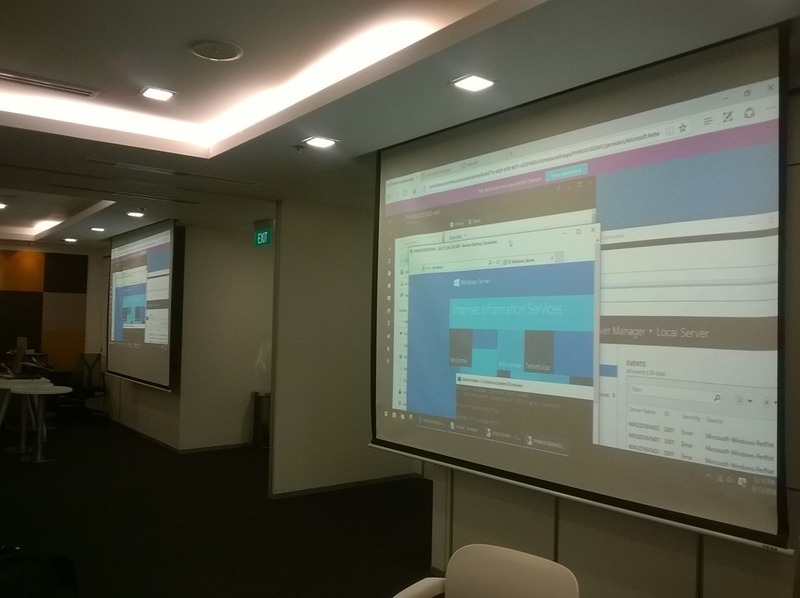 Next is my demo, Windows Server 2016 Technical Preview 5 on Microsoft Azure. 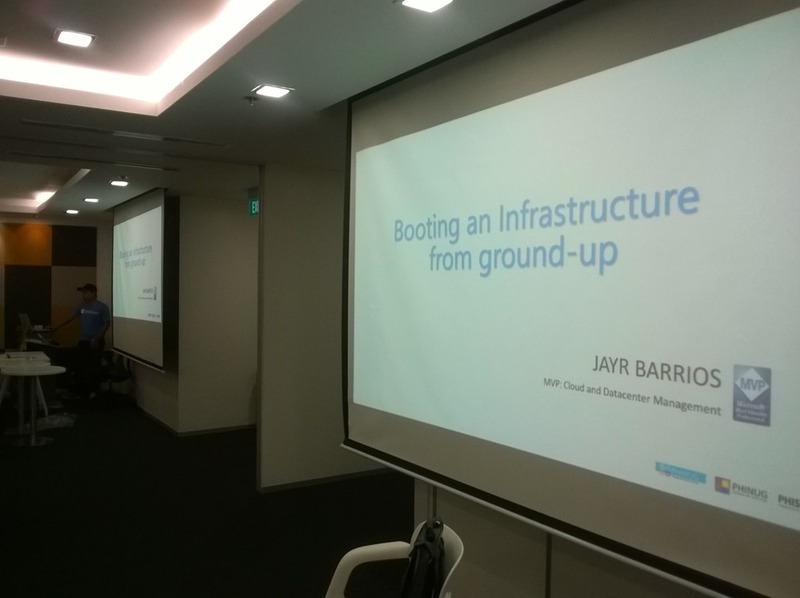 Next is Jay-R Barrios (Microsoft MVP for Cloud and Datacenter Management from Singapore) and one of the geeks that started this user group and the one that recruited me to the community. 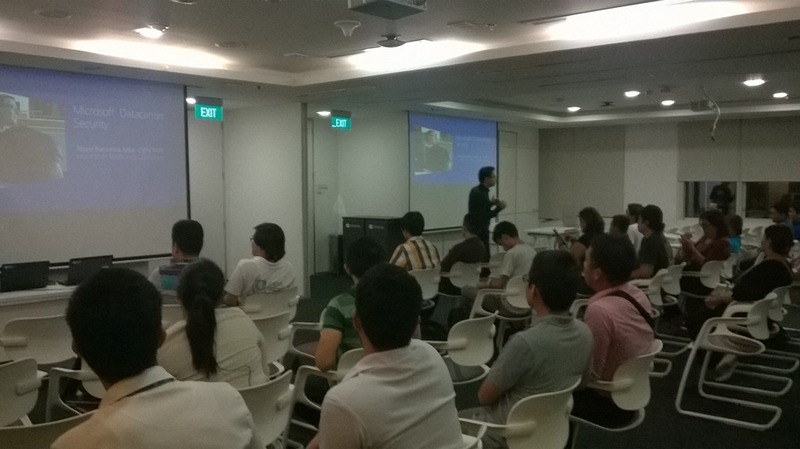 His talk no less than create an entire infrastructure on an Intel NUC and Surface Book. Did it using Microsoft Deployment Toolkit and System Center Configuration Manager. 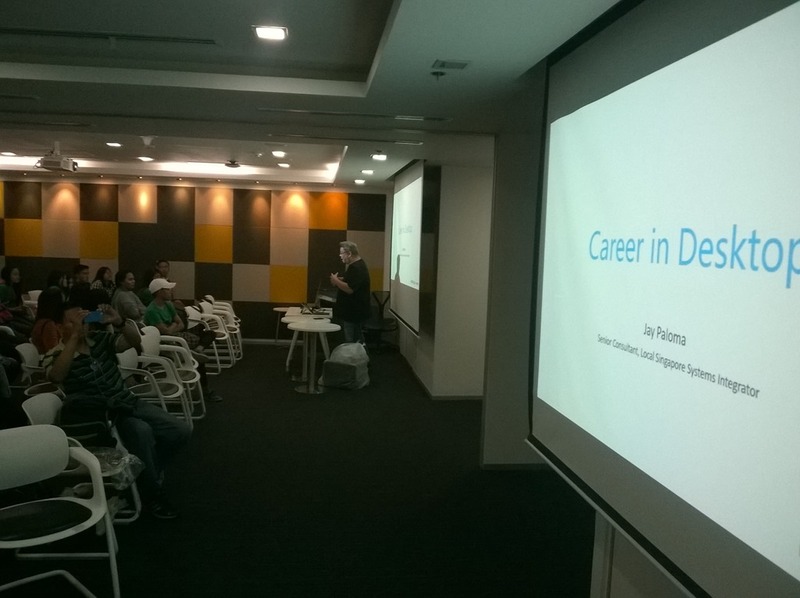 Then its Jay Paloma’s turn on Career in Desktop. 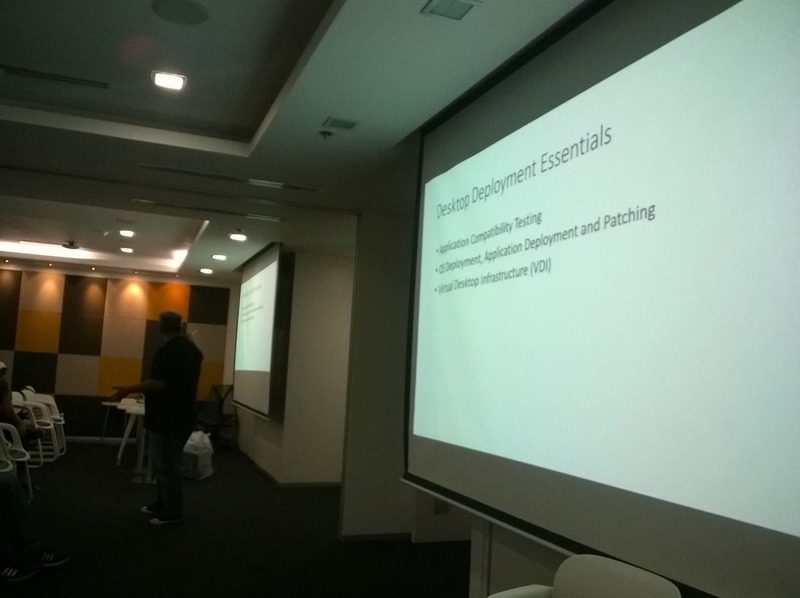 Doing talk about desktop deployments and more deployment essentials. Also did I say already that he is an MVP since 2007? Its also handy if you got a CEH guy hanging around the venue. 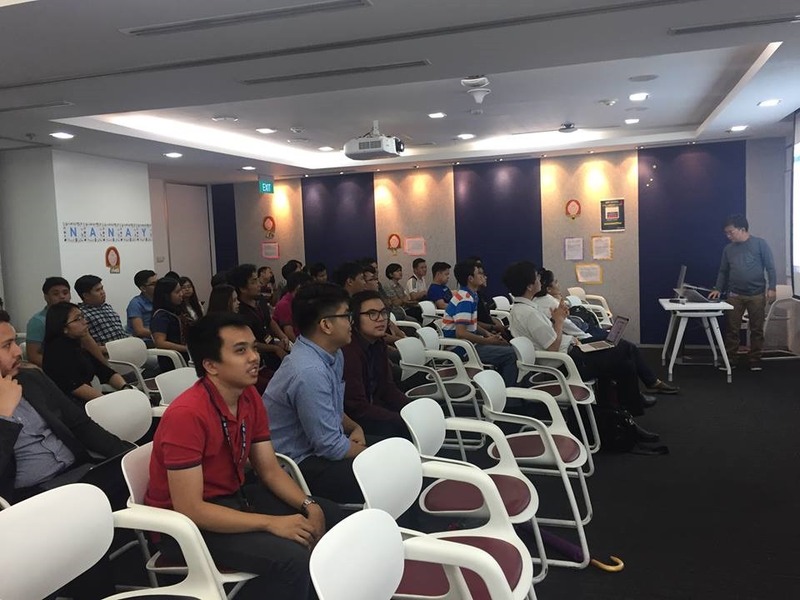 One of our core member Ren Narvaez, MVP for Enterprise Security delivered a hacking topic that I really really cannot show on my blog. Again guys, those are for educational purposes only. Dont try those at home! 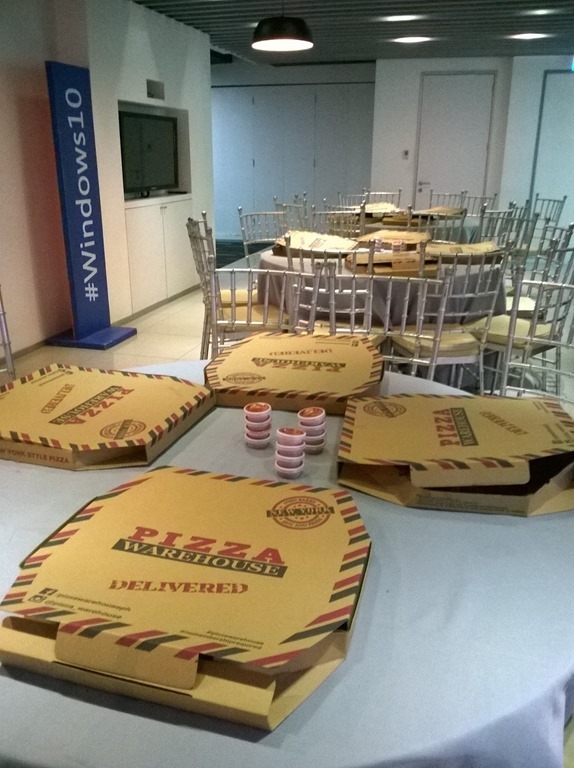 Many thanks also to Microsoft Philippines for allowing us to use their 8th floor conference / events place as well as the food and SWAGS for the attendees. 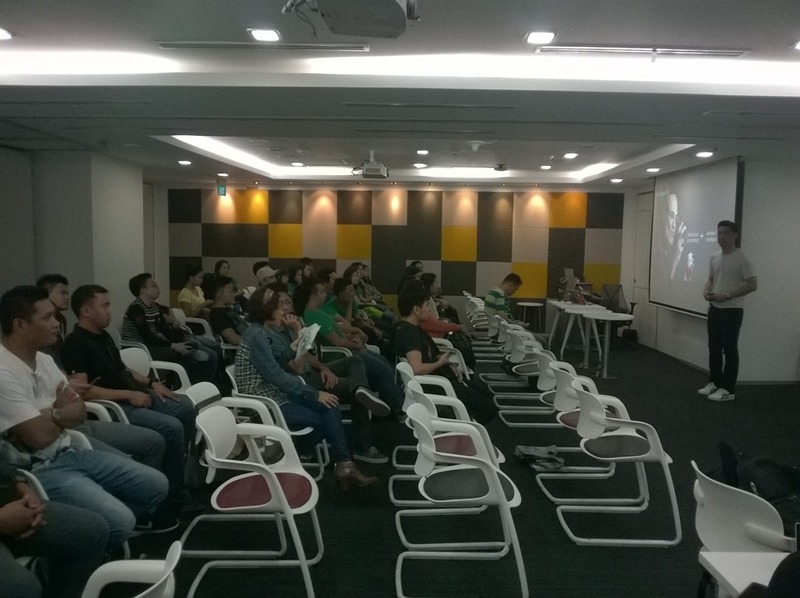 Thanks for your usual support (for 10 years now) to our User Groups! 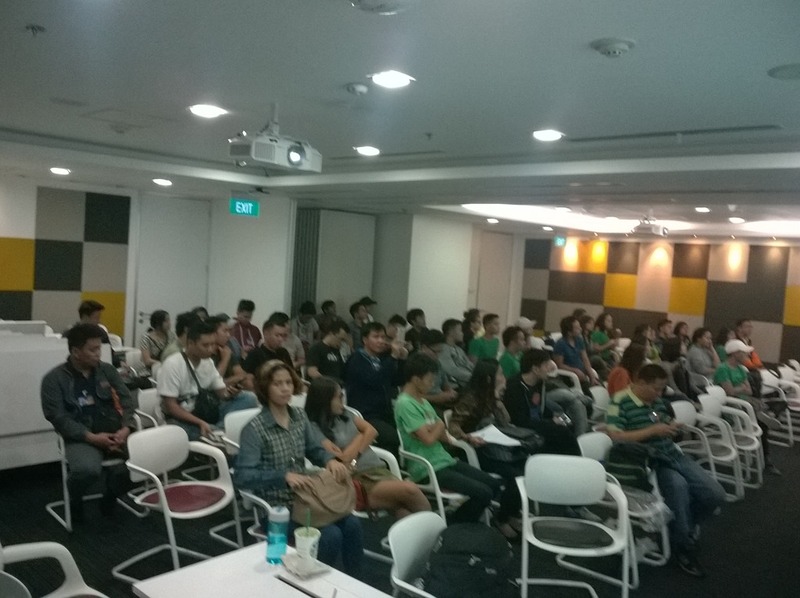 So thanks for attending our event guys! See you on our next community event! 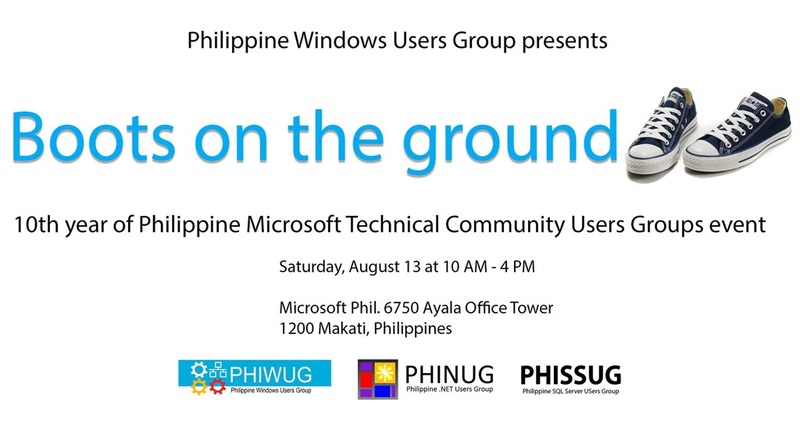 Posted on August 14, 2016 August 14, 2016 Categories Microsoft Events, Windows Server 2016Leave a comment on PHIWUG Presents–Boots on the ground! 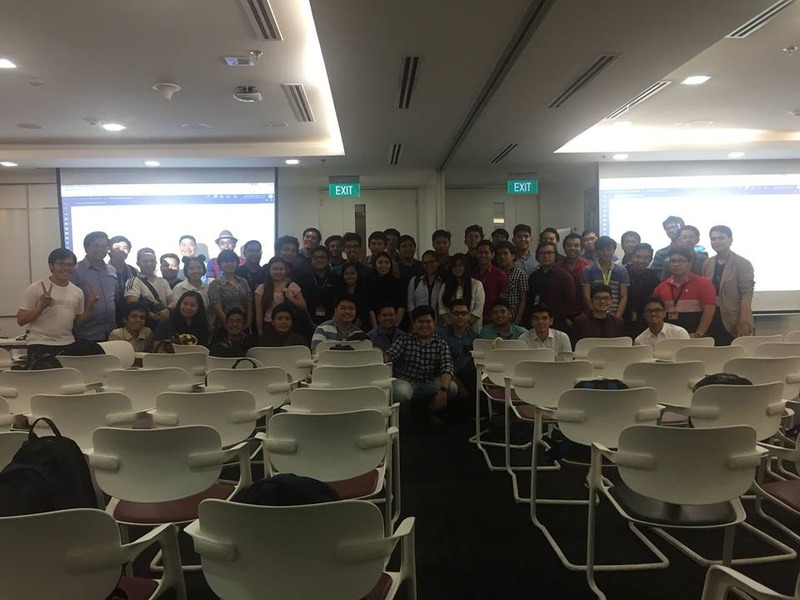 We just did our last technical session for the year 2015! 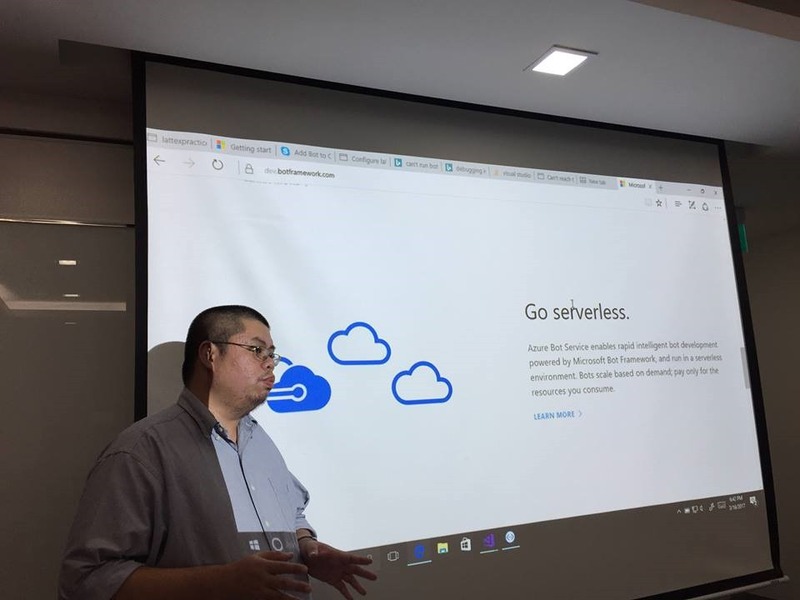 John Delizo Hosting and a quick demo on Docker and container technologies for deploying applications. 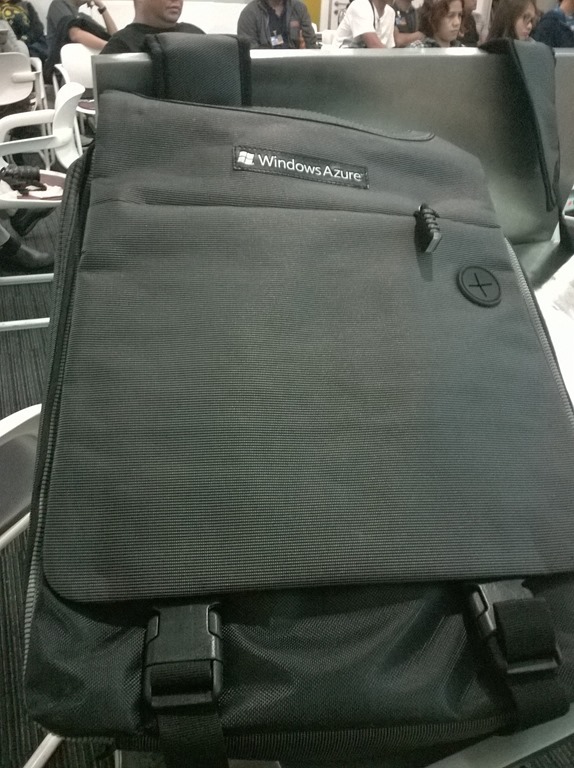 And deploying applications to Windows Server 2016 Tech Preview. Thank you for attending this session!